The NACDS Total Store Expo is the industry’s largest gathering of its most influential leaders. It will give you and your company a unique opportunity to gain new insights into today’s evolving marketplace and set your course for the future. 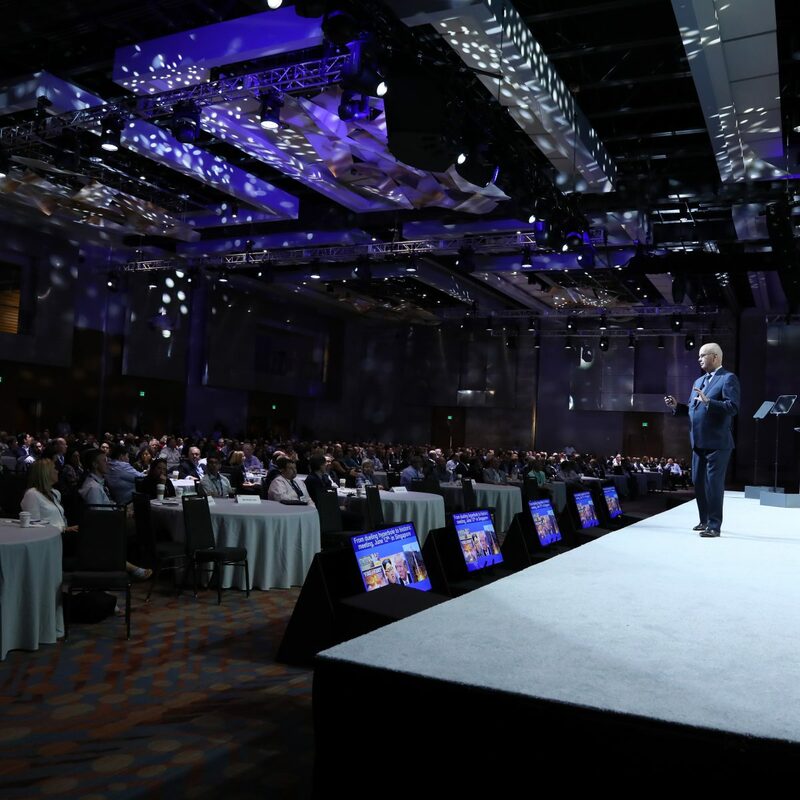 The NACDS Total Store Expo is a one of a kind opportunity for retailers and their suppliers to gather to create a new dialogue that will drive not only the top line, but also operational efficiencies. By coming together across multiple functions and encompassing all products and categories available in your stores, attendees will gain new insights into your own business as well as across your company. The NACDS Total Store Expo allows you to maximize selling opportunities to retailers while getting the most out of your trade show investment. Included in your booth fee is the highly acclaimed Meet the Market, a value-added program open to new exhibitors and past exhibitors with new products and services. This opportunity guarantees appointments with key retail buyers in your category through a series of 10-minute pre-set meetings on the day prior to the opening of the exhibit hall. View the complete schedule of events. Plan ahead and gain greater value from your preparation. Discover the latest products and services from innovative suppliers of consumer goods, pharmacy, supply chain and logistics technology. Identify the retailer and exhibitor representatives who make tactical and strategic outcomes happen at the NACDS Total Store Expo. Expand your product exposure at Total Store Expo! 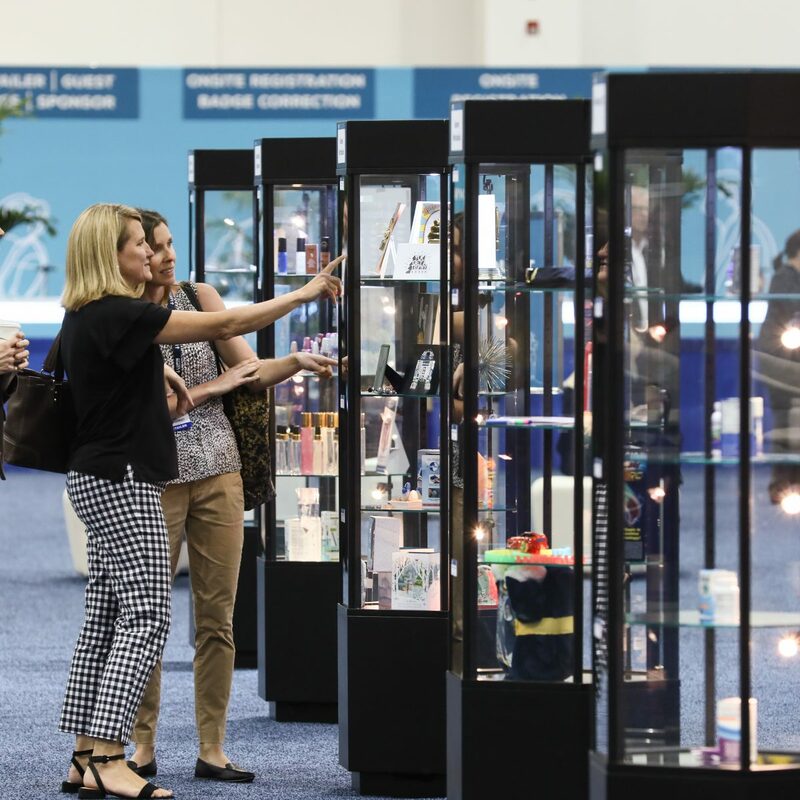 Participants in the program will have their products prominently displayed in showcases on the exhibit hall floor and featured on the NACDS Total Store Expo website. NACDS TSE is a critical forum to meet and exchange ideas with our customers. From small and emerging companies to large and established companies, the NACDS TSE investment is invaluable. The 2017 NACDS TSE Expo in San Diego was a tremendous success again. RxSafe has participated for nearly a decade and the shows get better each year. Where else can a vendor have over forty-one one-on-one meetings with leaders from the nation's most successful retailers in just three days? 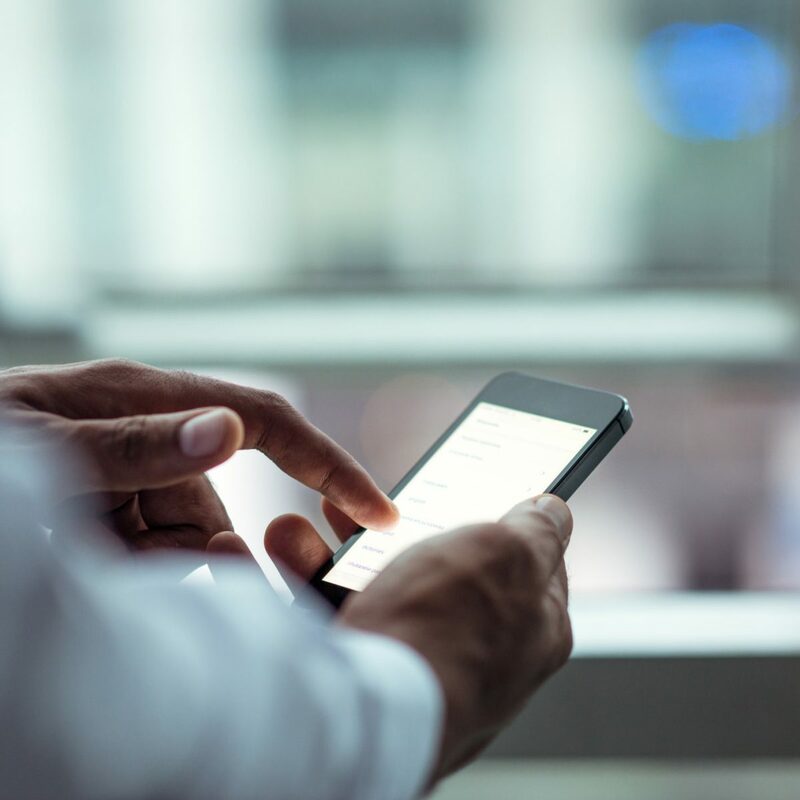 Navigate NACDS Meetings and Conferences like a pro with the mobile app, developed to enhance attendee experience.